The most active ingredients in the cannabis plant are found in the flower (a.k.a. bud). While there are generally three major categories in which most cannabis falls (Sativa, Hybrid and Indica), each type of cannabis flower comes in a plethora of strains that can be tailored for desired effects and/or flavor profile. Ask one of our friendly bud tenders to help you find the perfect flower! ​Sativa strains can typically be identified by their leafy bud structure. They are great for activities as they often produce energetic and/or euphoric effects. ​Hybrid strains are the result of breading Sativa and Indica strains together. When it comes to effect, these flowers offer a mix of Sativa and Indica characteristics; however, they often lean one way more than another. 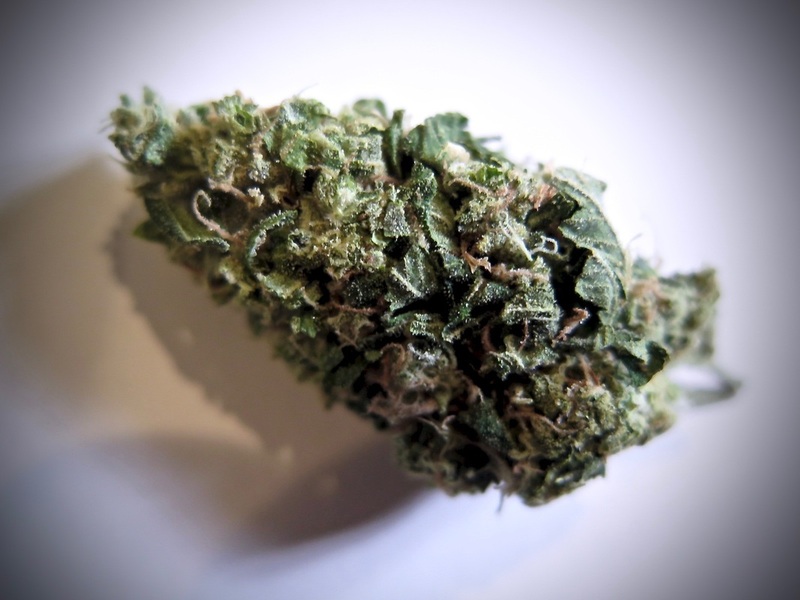 ​Indica strains are typically identified by their dense bud structure. The majority of Indica strains offer relaxing and/or slowing effects that are great for unwinding at the end of the day.